Price just reduced!! BEST priced townhome in Dr. Phillips! 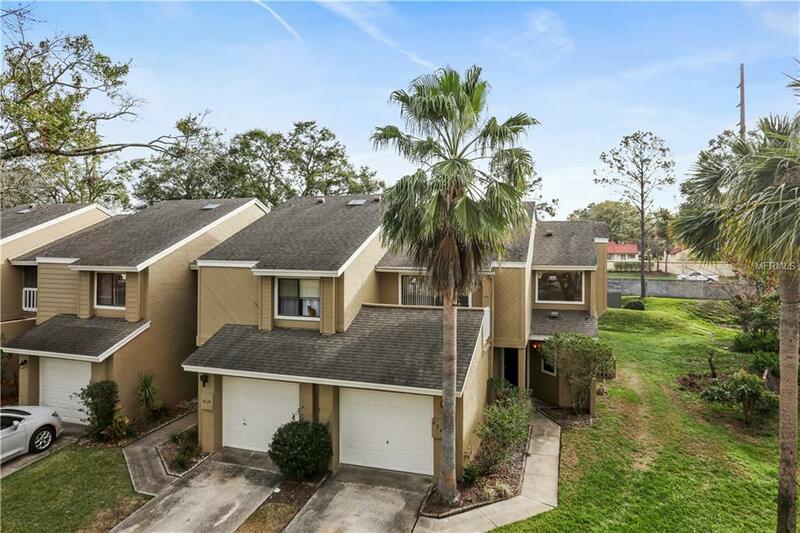 Remarkable 2-story 3 bedroom, 2.5 bath townhome located in one of Dr. Phillips most sought-after communities! This is an end unit and all bedrooms are on the second floor. The open floor plan has a spacious living room with a wood burning fireplace that looks out onto the additional back patio. The kitchen has plenty of cabinets, a breakfast bar, and a cozy eating nook. The second floor includes a spacious owners suite with vaulted ceilings and sliding doors that open to your private balcony. Home also has a one car garage and an additional parking pad out front. The water heater, refrigerator, dishwasher and upstairs carpet were recently replaced. $250/month HOA includes Roof, Exterior, Lawn Maintenance, Community Pool, Tennis Courts and more! Citrus Chase is also zoned for top-rated schools, minutes from I-4, and walking distance to Trader Joe's & Dr. Phillips Restaurant Row! Home needs some updating and the HOA is set to install a brand new roof in 5 years. Don't miss your chance to live in this lovely community convenient to everything!